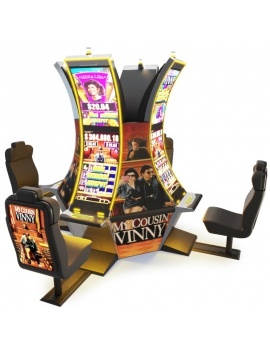 Collection of slot machine, game table and baroque lights. 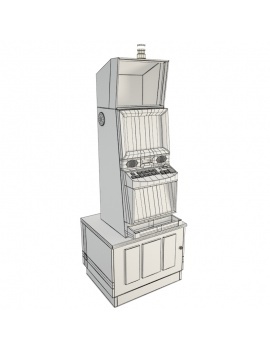 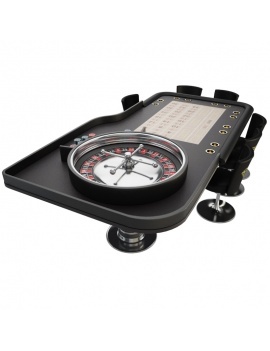 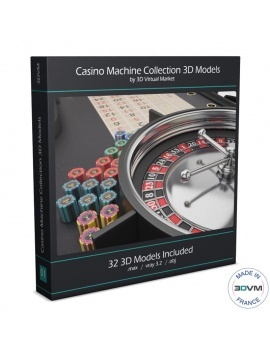 Set of 32 realistics 3d models of slot machine, game table, lights and accessories for your interior scene. With this complete set, you will be able to create easily a realistic Casino interior scene. 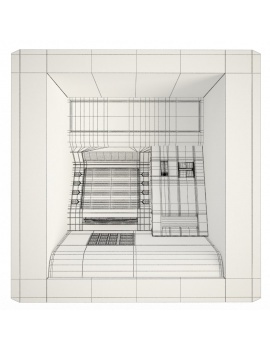 For more information about all the 3d models included in the set "Casino Machine and Lighting Collection 3d Models", please refer to the pdf file in "Attachments". 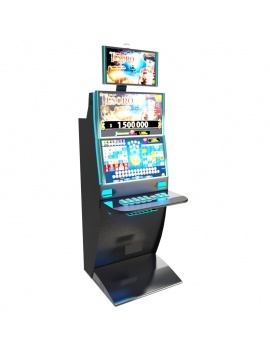 Lights of slots machines are included. 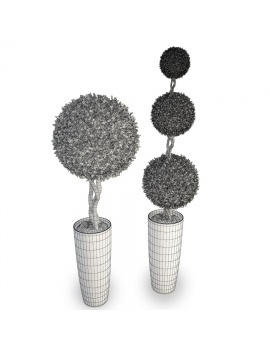 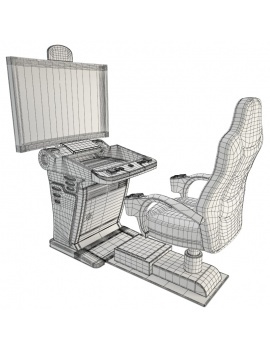 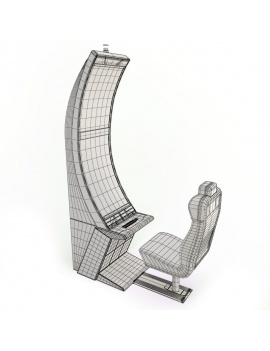 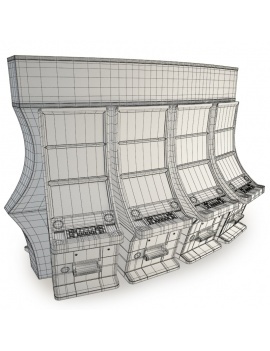 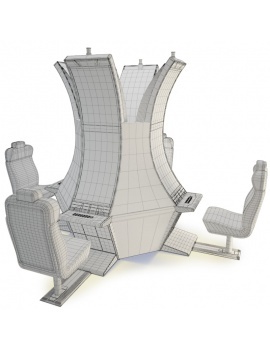 Each 3d model is available in .max and .obj. 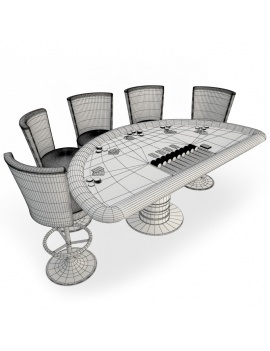 All the 3d models are realized with real world size. 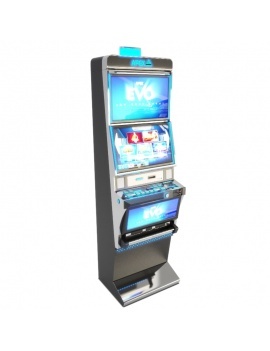 Cameras and lights (except for lighting collection and slot machines) are not included in the file. 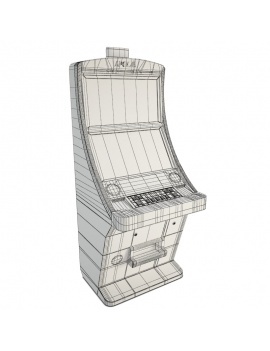 Concerning .obj file, the dimensions of the 3d model can vary according to the used software but the proportions remains the same. 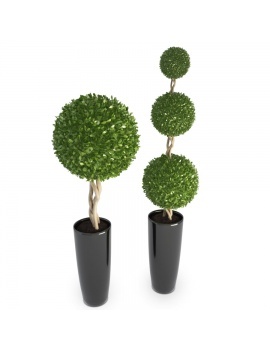 Environment is not included in the file. 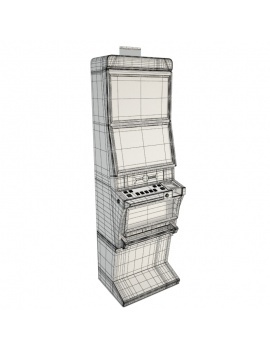 Concerning .obj file, only the maps will be applied on the 3d model. 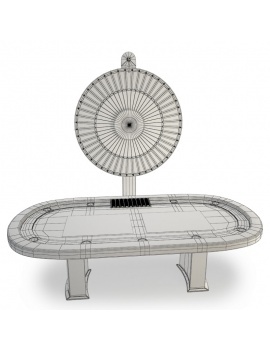 Material specifications (reflection, transparency,..) will not be applied. 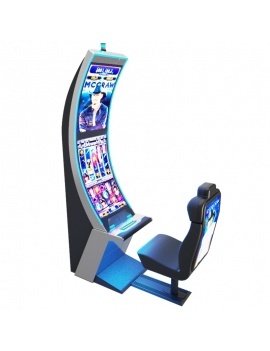 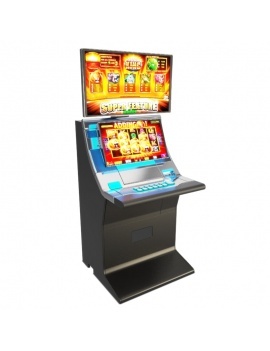 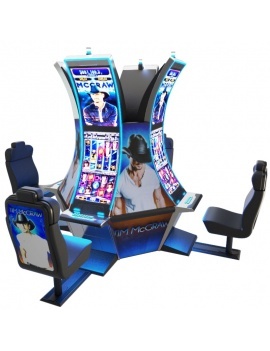 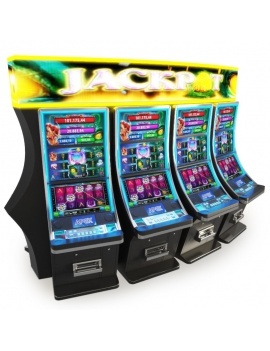 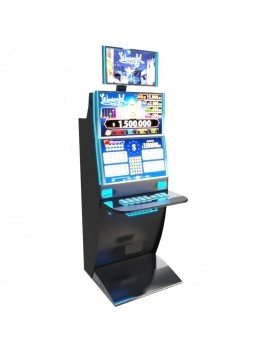 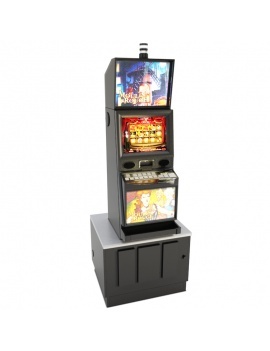 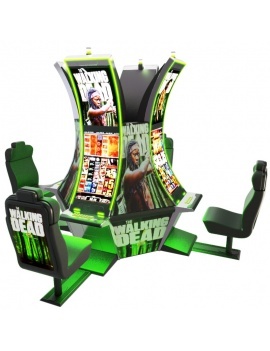 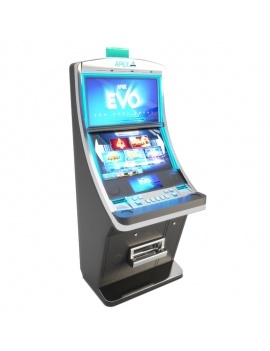 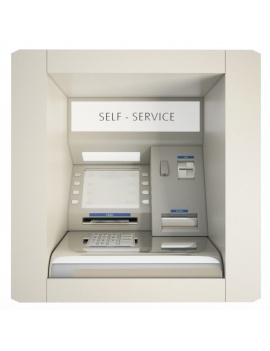 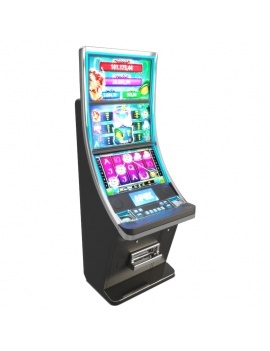 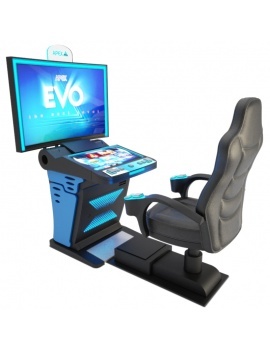 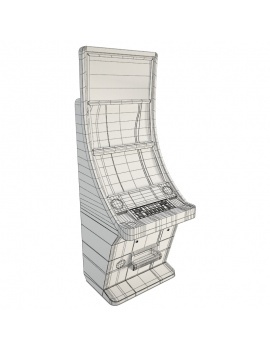 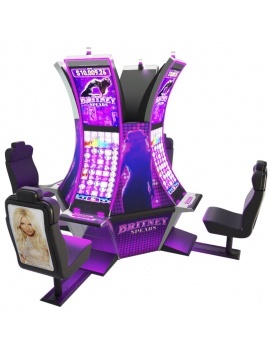 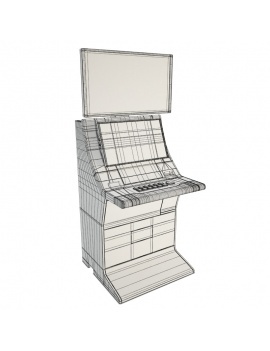 Arc solo Sol Machine : 3d Set of 5 Slot machines to design your 3d casino project. 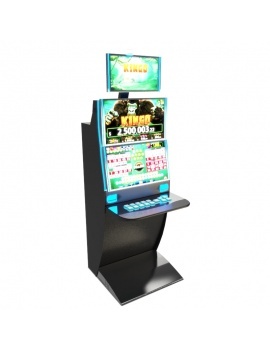 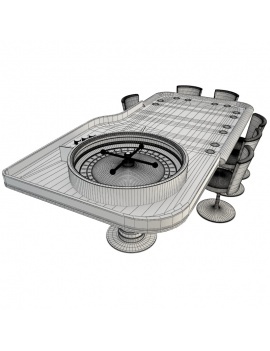 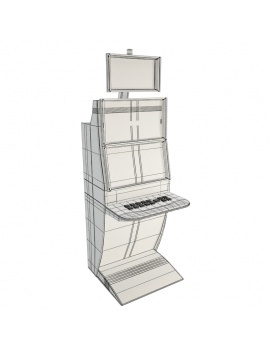 Create a 3d casino project with the solt machine Vip from Apex. 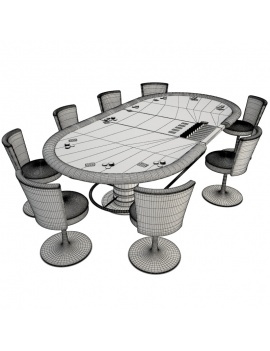 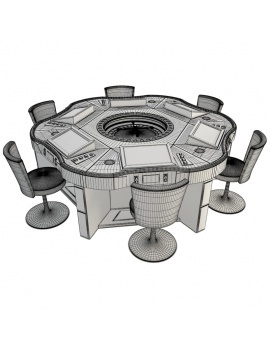 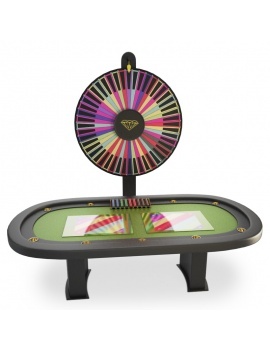 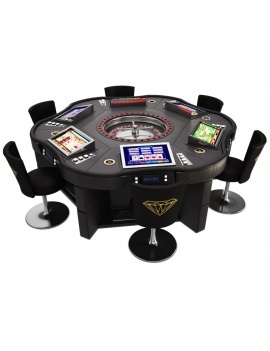 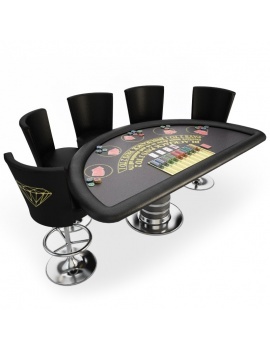 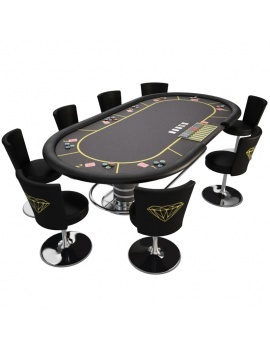 3d Game Table : Blackjack. 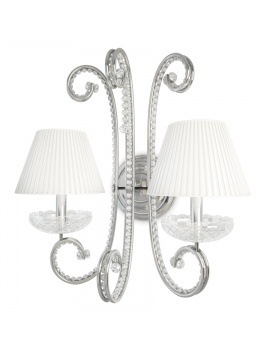 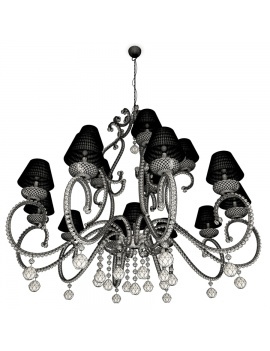 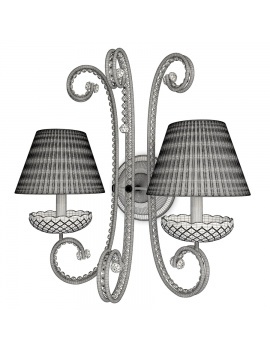 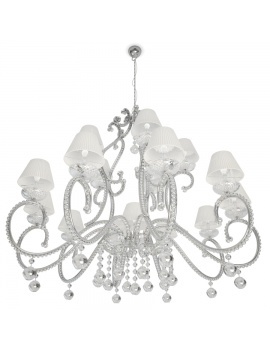 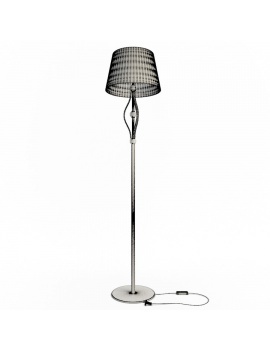 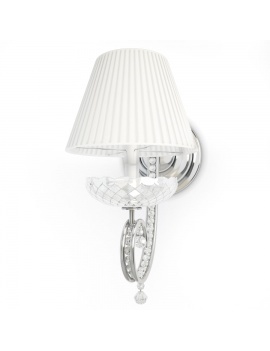 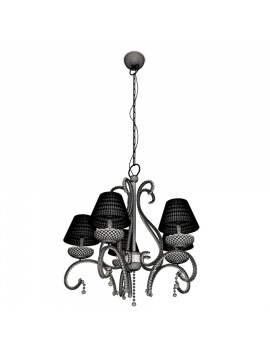 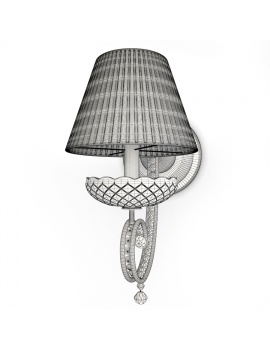 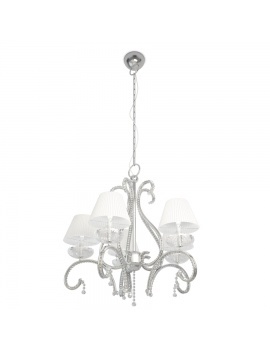 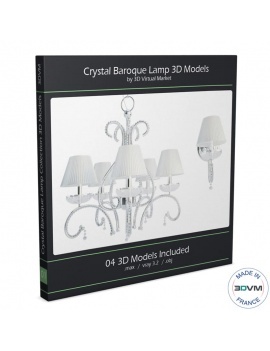 3D Set of elegant interior lamps in crystal.